Our tools work hand in hand so you can focus on students, not busywork. 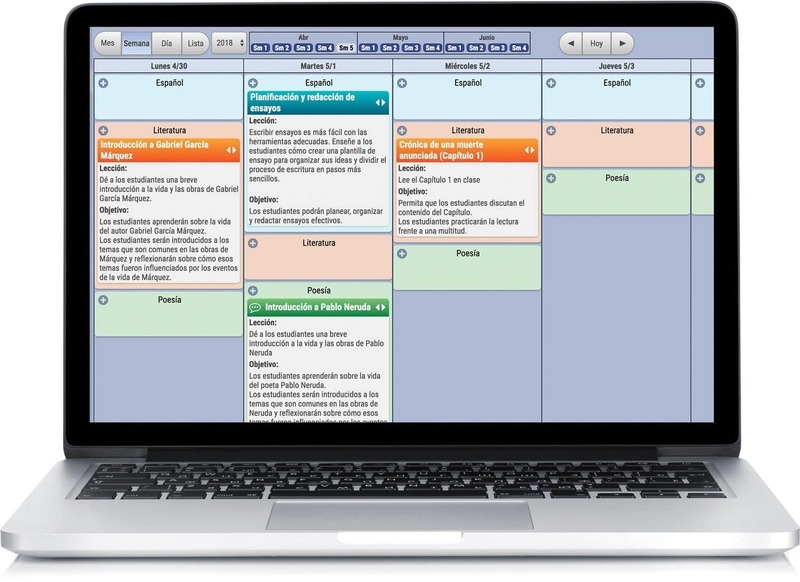 Prepare complete lesson plans right in Gradelink. Add assignments and homework. Plus, standards are fully integrated. Instantly calculate final grades in points, letters, or percentage grades. To make it even better, they are seamlessly integrated with Gradelink Lesson Plans and report cards. Running report cards doesn’t have to be a headache. In fact, it only takes three simple steps to complete the process in Gradelink. Easily integrate state, local or national standards with data-driven metrics to help your students soar.